For those who don’t know, Comic Con is the biggest Comic Fan convention in the world taking place in San Diego, and many big movies are previewed their with panels from all the actors, producers, directors, and writers. 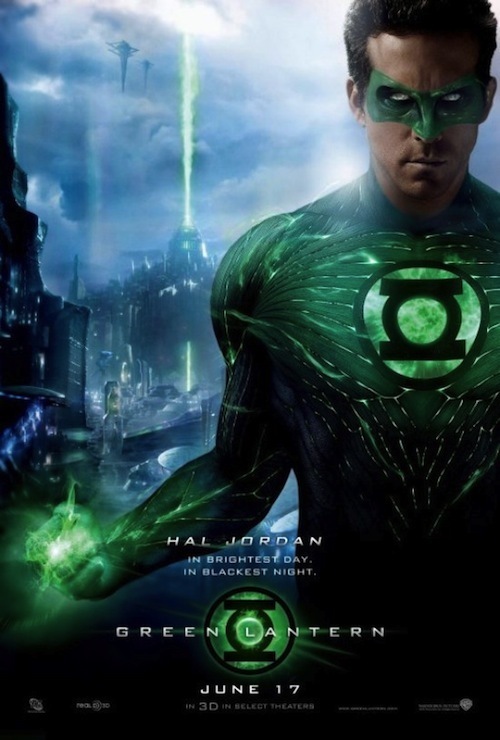 And luckily over the last few years comics are taken more seriously thanks to Batman & Iron Man, but now the movie blockbuster of next summer is Green Lantern. 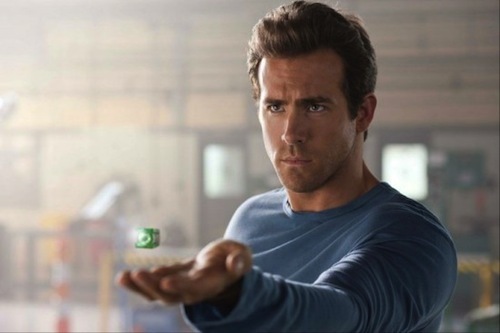 First thing first, I’m a huge Green Lantern fan, him being my favorite comic book character, a ring the has unlimited power, and its only limits is your will power and imagination. 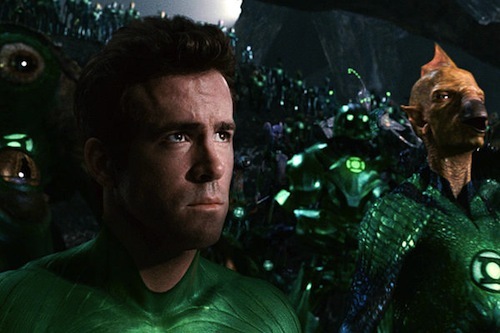 New of the movie got me excited but I wasn’t sure of Ryan Reynolds, since I’m used to him being a comedian, the funny guy, the guy that made us one of the best comedies period, Van Wilder, and I also loved him in Smokin Aces, but as the Green Lantern I wasn’t sure. 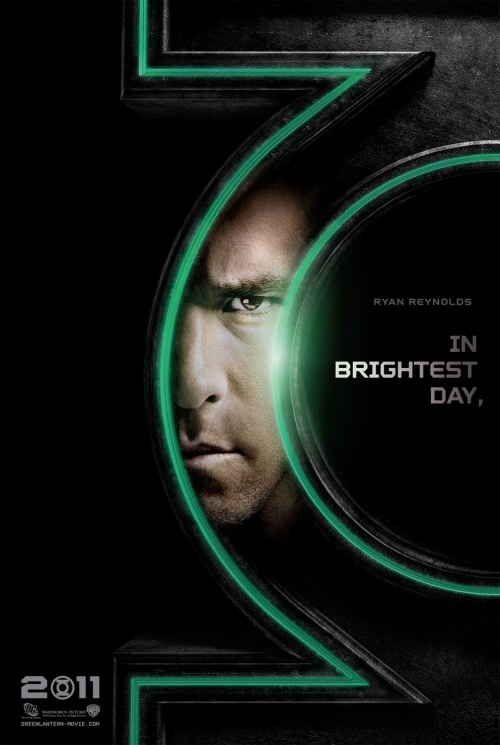 Its a story you have known all your life, and now that it’s coming to the big screen, I just hope that no one screws the movie up, but after that Comic Con panel video below, I have to say that I think Ryan Reynolds will rock as Hal Jordan the Green Lantern, especially at the 1:32 mark.